Take a hero to a ballgame. 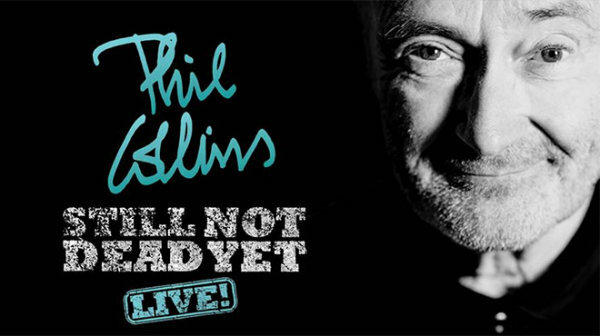 Win your free Phil Collins tickets here! 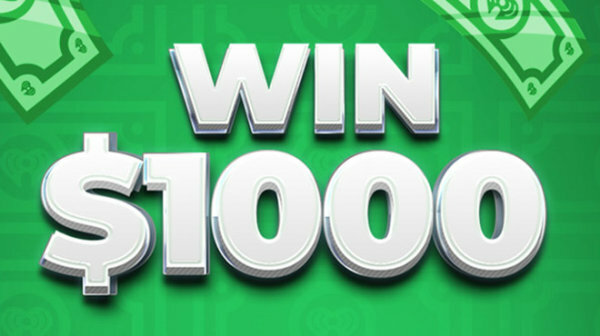 Cash in with "A Grand in Your Hand!"